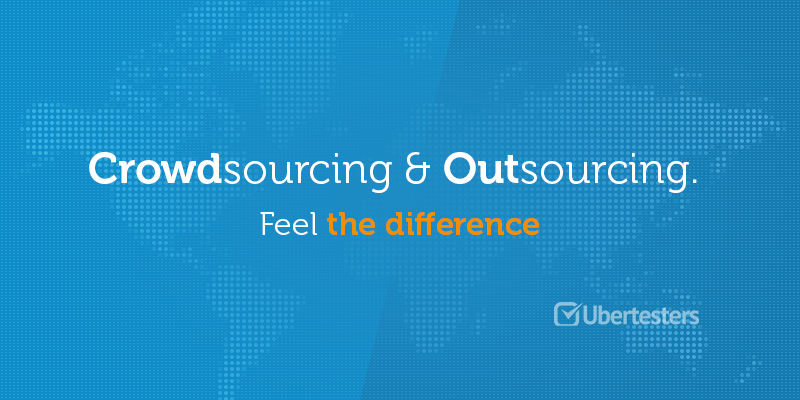 Crowdsourcing & Outsourcing. What’s the difference? An accomplished, well rounded senior executive with extensive global experience in several industries. Experienced in P&L, general management, and operations.